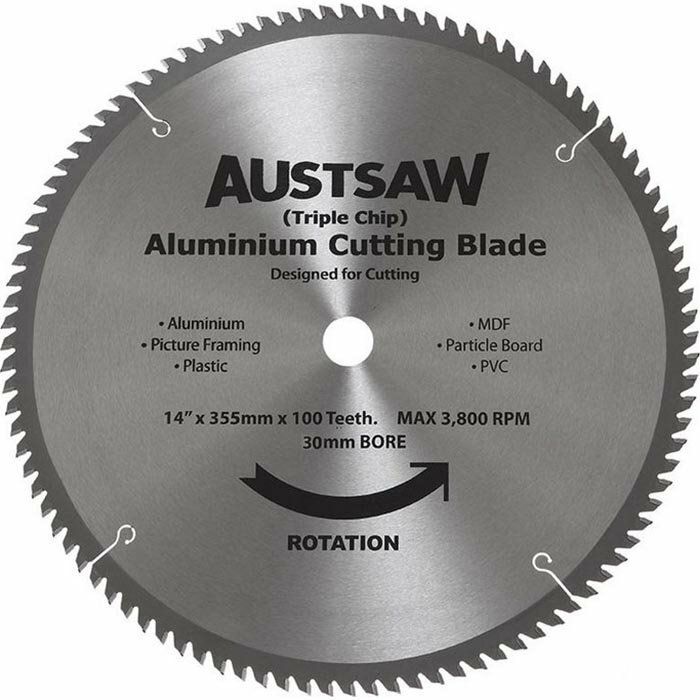 The Austsaw Aluminium Blade produces an extreme cut. 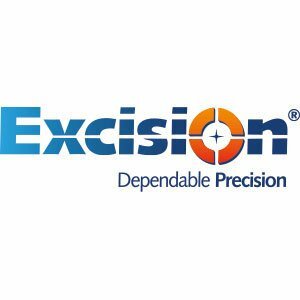 Designed to eliminate blade damage in abusive applications, these blades are tough and very safe to use. The "controlled-triple chip" design makes it virtually impossible to over feed or grab, by limiting the amount of material cut by each tooth. 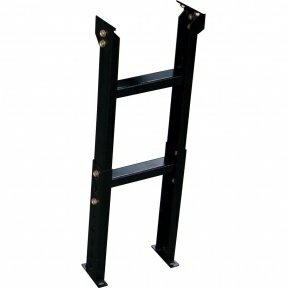 The Austsaw Aluminium Blade is a good choice for working with thicker solid stock on radial arm, mitre and table saws; also excellent for plastic and woodcutting. 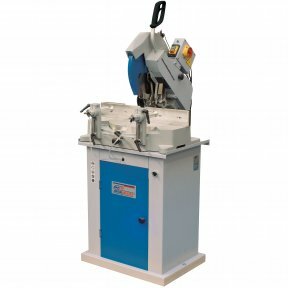 ALWAYS clamp and lubricate your work when cutting metals to reduce vibration for smoother, more accurate cuts! 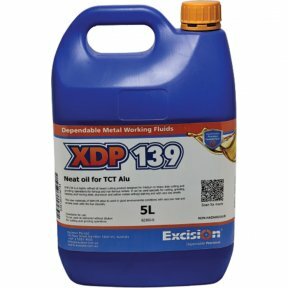 Lubrication also helps the blade run cooler and cleaner with less friction, for a longer life. Wood (Engineered Wood Products - MDF, Chipboard/Particle Board and Plywood, Softwoods, Picture Frames,Timber Planks, Weather Board).